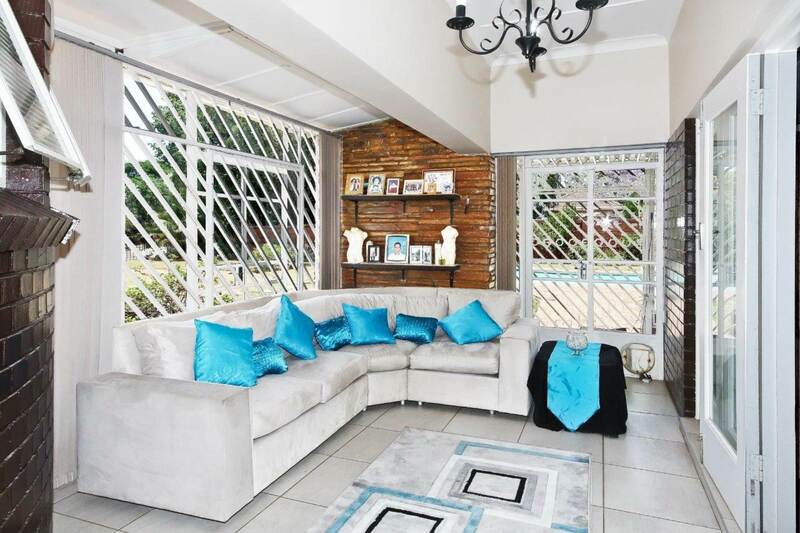 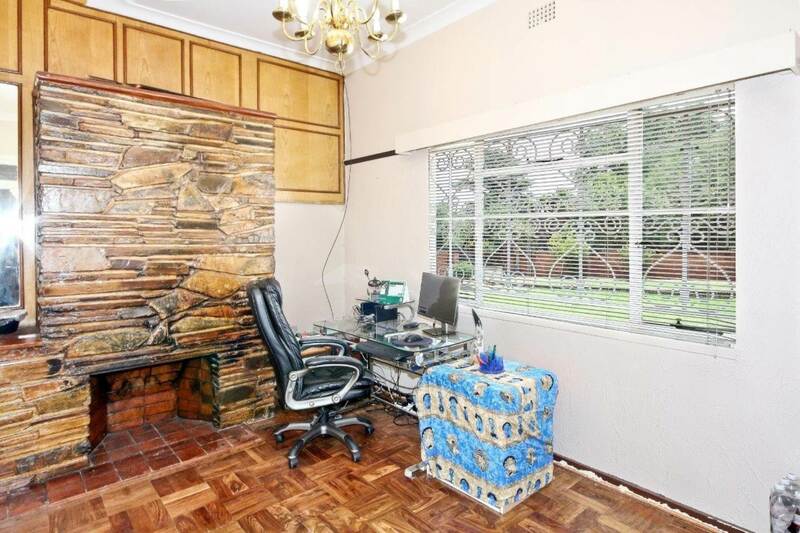 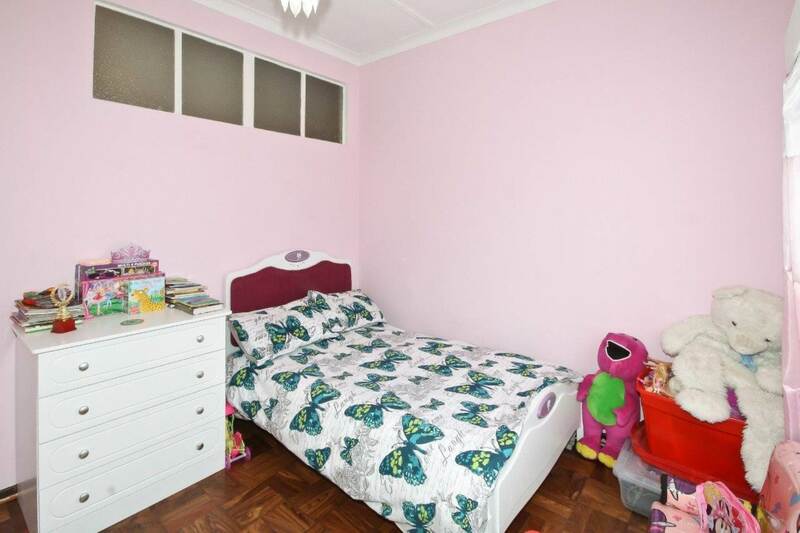 Bidding opens at R1 949 000... Space and privacy like you have never seen at this prestigious, deceiving family residence... Nestled on a huge corner stand with 2 entrances in a quiet street in the established, leafy Florida Park suburb where your your kids are within walking distance from schools and public transport! 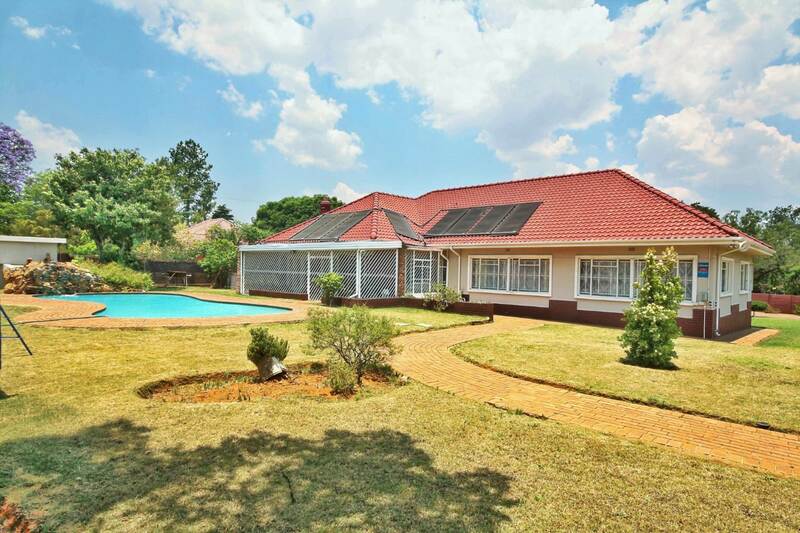 Big, welcoming entrance hall with bar leads you to the ginormous family / TV room, sun lounge and gracious dining room as well as a secure outdoor veranda. 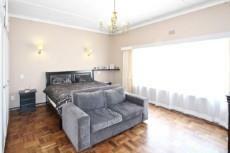 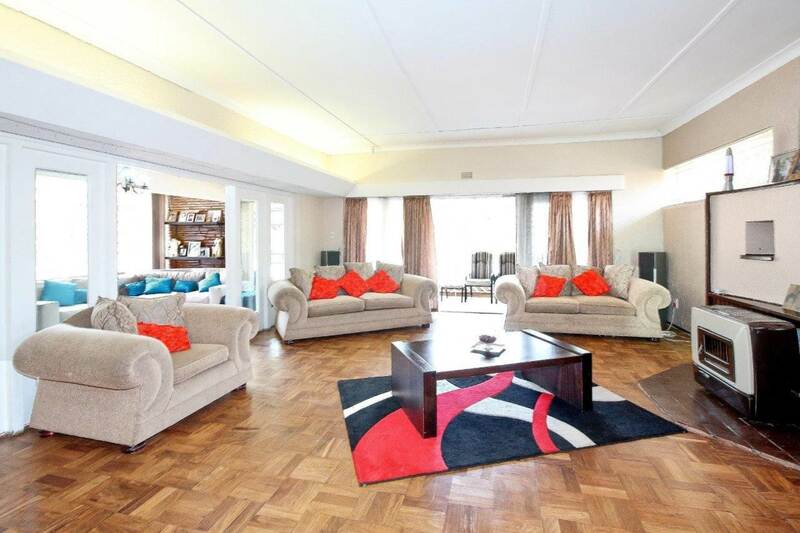 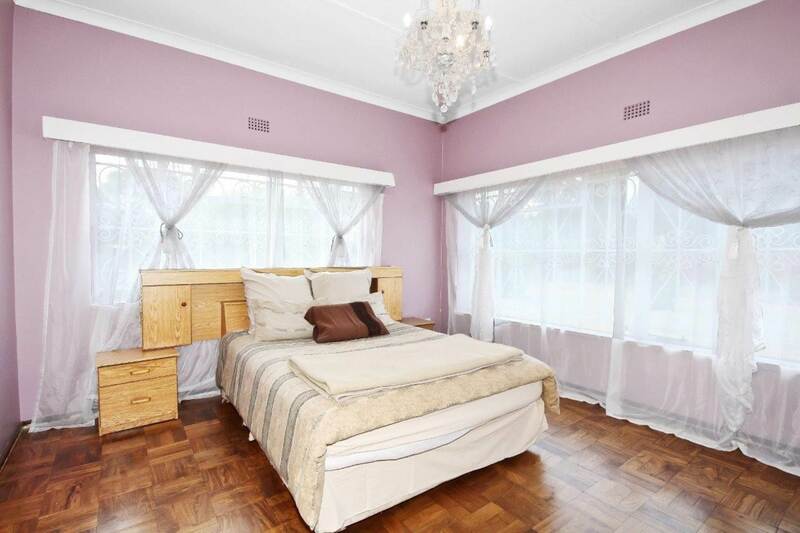 Reception areas and bedrooms with high ceilings and original parquet wooden floors. 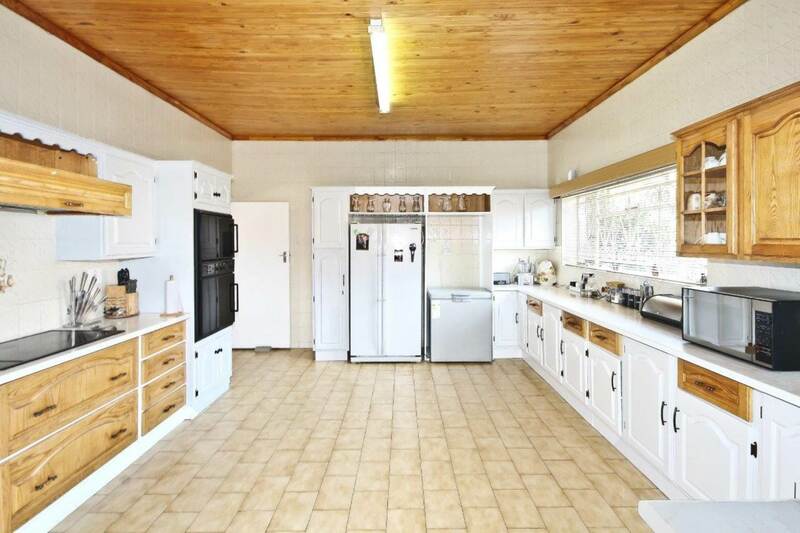 Exceptionally big oak kitchen, farm-style, with large scullery, gas hob and outdoor laundry room. 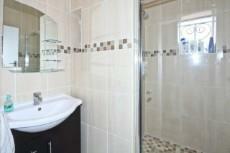 Accommodation includes 4 spacious bedrooms with BIC serviced by 3 bathrooms and a guest cloak room. 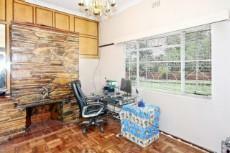 Separate study / office to work from home. 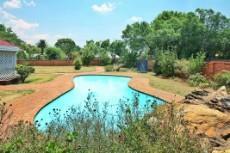 Established, low-maintenance garden with borehole and sparkling swimming pool. 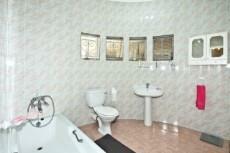 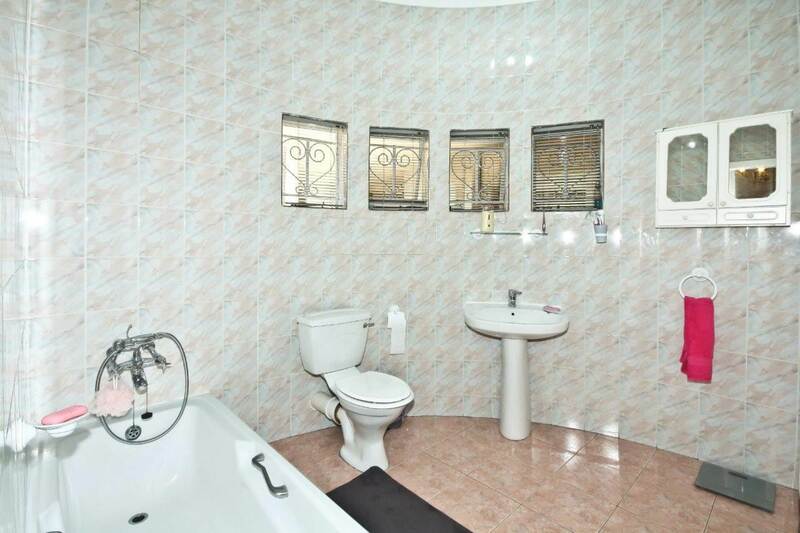 Staff accommodation, 4 storage rooms, garaging for 3 cars, carport and ample parking space. 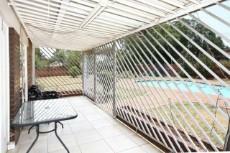 Good security! Impeccably maintained property throughout! 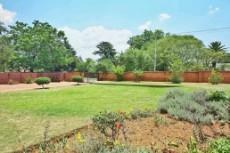 An absolute must-to-see! 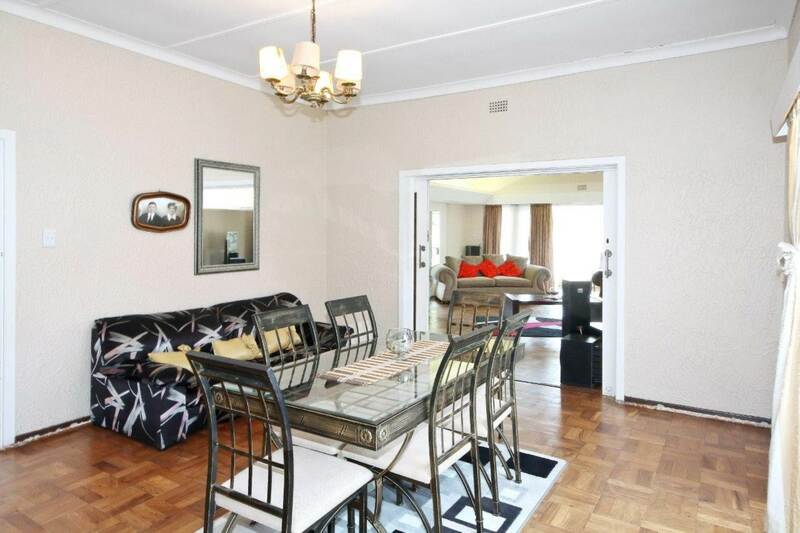 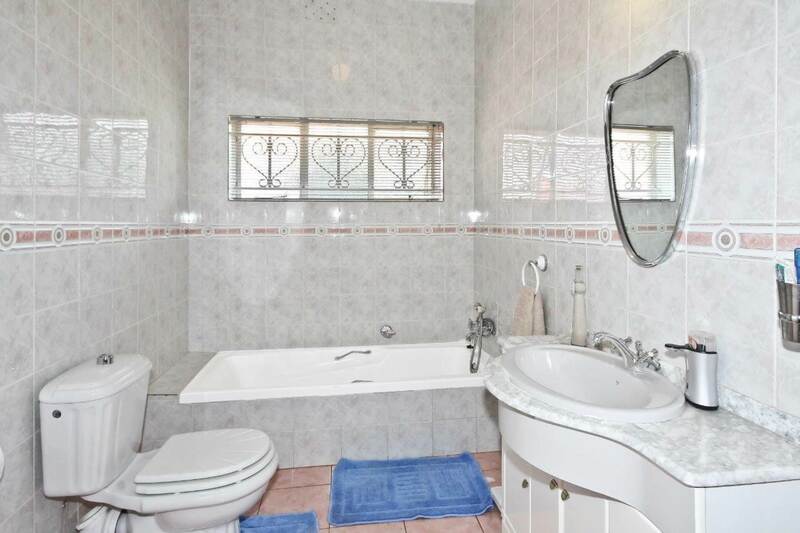 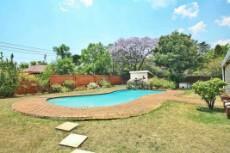 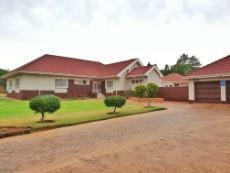 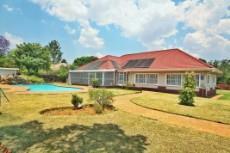 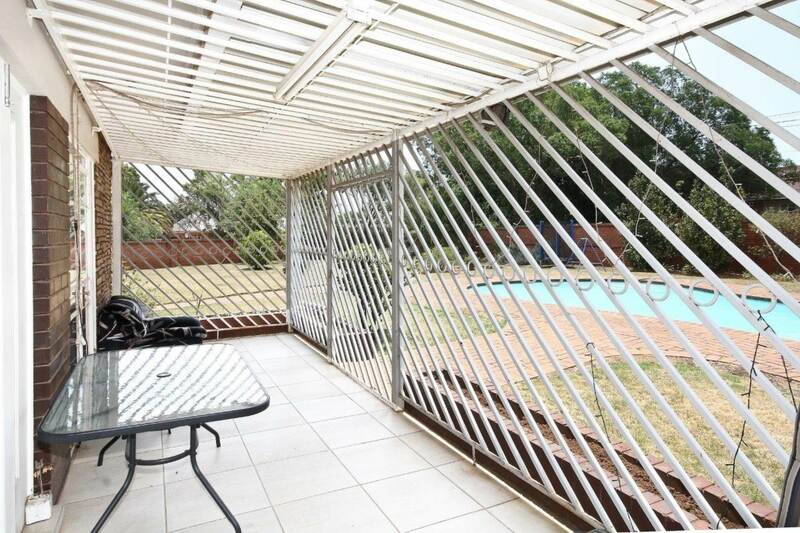 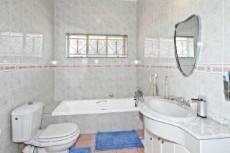 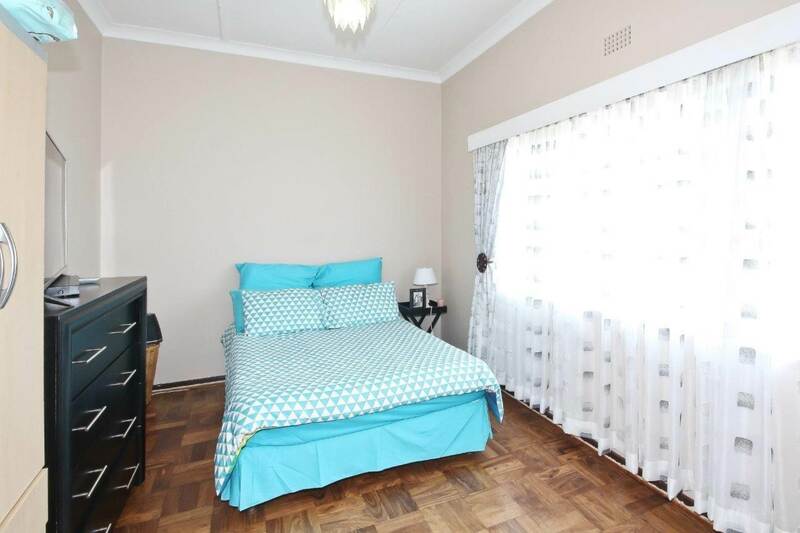 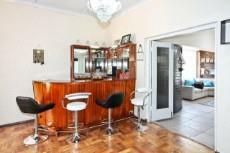 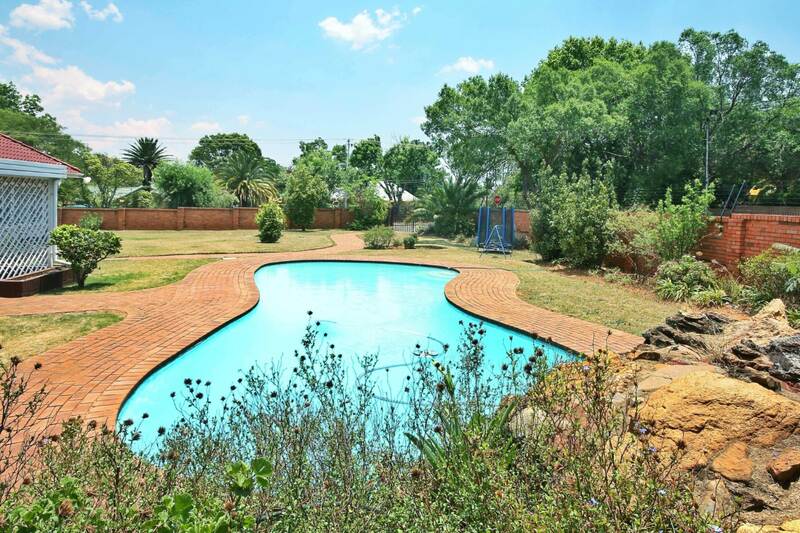 Asking price R2 290 000 negotiable - owners considering serious offers! 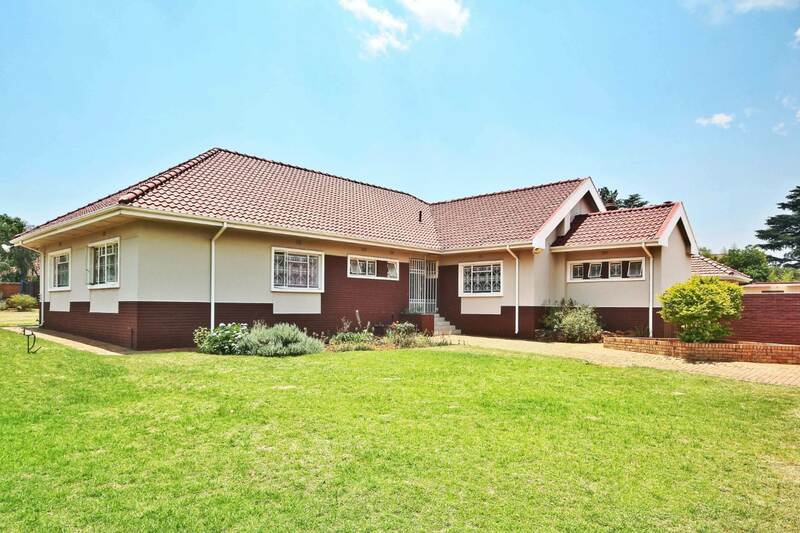 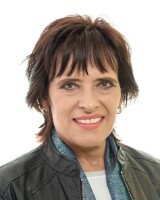 Contact Ronell Oosthuizen or Ulrich Oosthuizen at RE/MAX 2000 for more information on this beautiful home!